Ever heard of the urban legend of Goatman? Well, he’s here, and he’s real. The legend goes that in the midst lurks a monster of a man, just walking distance from the homes of families. He apparently can walk on two or four legs, depending, and has horns, hooves and fur covering his lower body. The description is similar to those we find in Greek mythology. 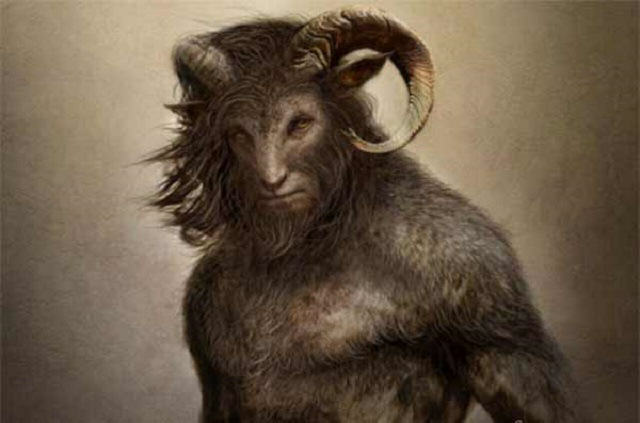 The Goatman was discovered in 1957 in Maryland. 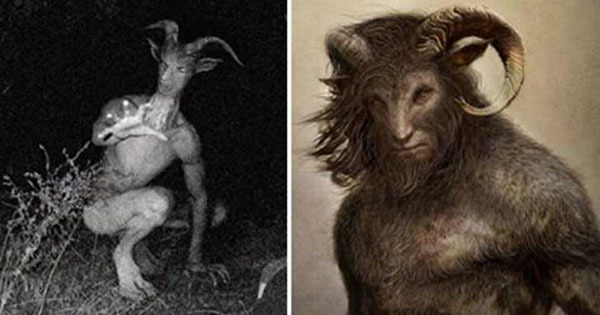 He is a hybrid creature- half man, half goat, but the photographs are pretty blurry, therefore it is difficult to be sure if the description is actually true. What does he look like to you? Creepy is what he appears to be to me. 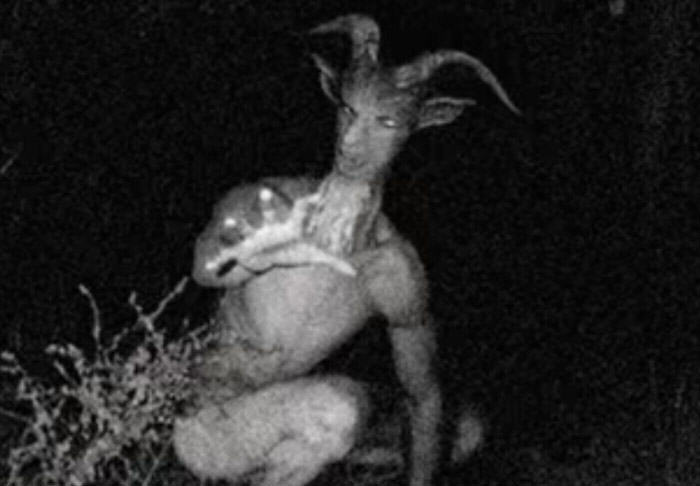 Of course, there are those out there who believe the Goatman is just a silly myth and that any photos taken or any sightings of the monster are just pranks being made by people who want to be in the spotlight and have their go at being the center of attention. There was even a ghost hunter named J. Nathan Couch of Wisconsin, who wrote a book about the Goatman titled: Goatman: Flesh or Folklore? He explored the myths and sightings of this creature who has put fear into people for nearly 60 years. 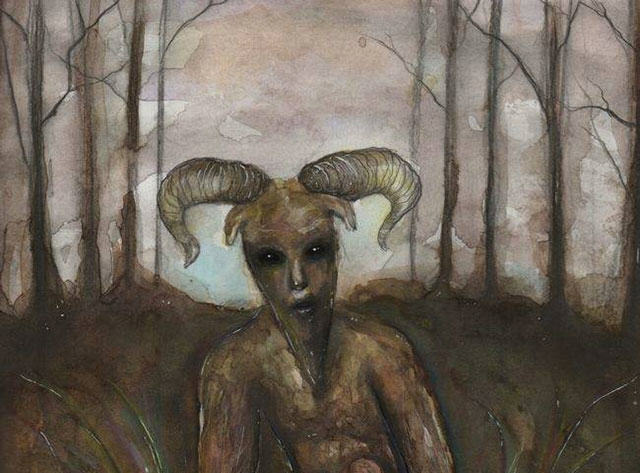 Some call the Goatman “The Pope Lick Monster” and claim to have seen him in places like Kentucky, Texas and Wisconsin. According to the legend, he can move with ease and is incredibly fast, able to move from state to state rather quickly. He has unmeasurable strength and agility. Of course, it’s hard to believe in the Goatman when people dress up as him and run a muck, much like this guy who was all over the news after being spotted as the creature in Utah. What do you think? Is he flesh or folklore?